the future of travel, growing revenues and enhancing customer experiences. 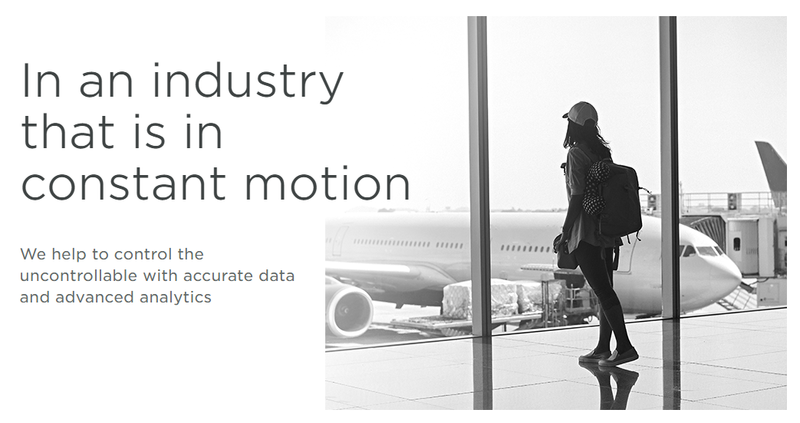 Actionable insights, analytical tools and premium market insights enabling customers across four key areas of elevating air operations, managing financial investments, developing commercial strategy and improving traveler experience. The Ascend by Cirium services for aircraft valuations, market commentaries, ratings, forecasts and advisory to banks, aircraft lessors, airlines, non-banking financial institutions and insurance firms; as well as offering custom aviation data services. Ascend by Cirium was awarded “Appraiser of Year” for the seventh time in 2019. Respected publications, including flightglobal.com, Flight International and Airline Business and a leading calendar of industry conferences and events.